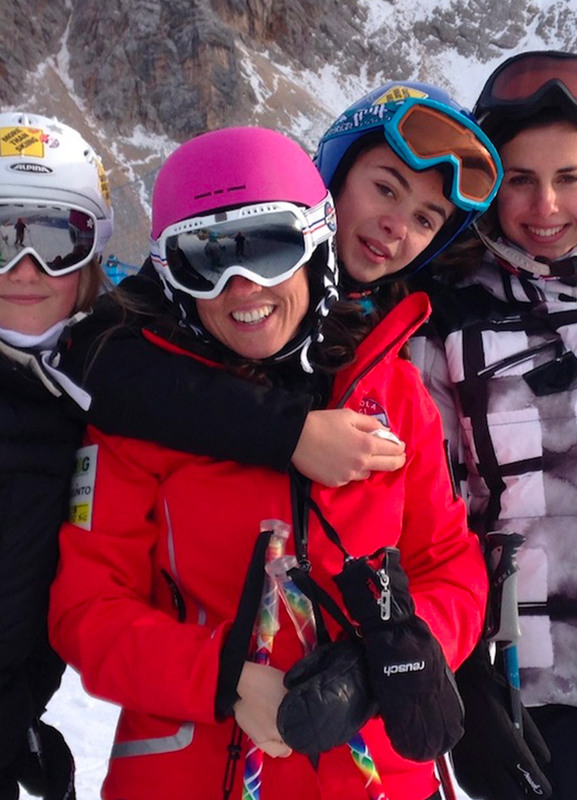 The Cortina Ski School is the first italian ski school founded in 1933. Our team consists of 130 ski, snowboard and telemark instructors who are specialized in working also with children and people with disabilities, as well as other disciplines as freeride, telemark and freestyle. We are able to provide a complete range of services ensuring high professionalism and memorable experiences in the magical scenery that surrounds Cortina d’Ampezzo, in the heart of the Dolomites, UNESCO Natural World Heritage. Our instructors speak several foreign languages: English, Portuguese, Russian, Chinese, Spanish, Slovenian, German and French. We can meet all your expectations by offering private and group lessons, for both children and adults, beginners or experts. Professionalism and fun are guaranteed, contact us!